Smoke Alarm/Carbon Monoxide Alarm Awareness and Safety Tips. - Change Your Clock, Change Your Battery. 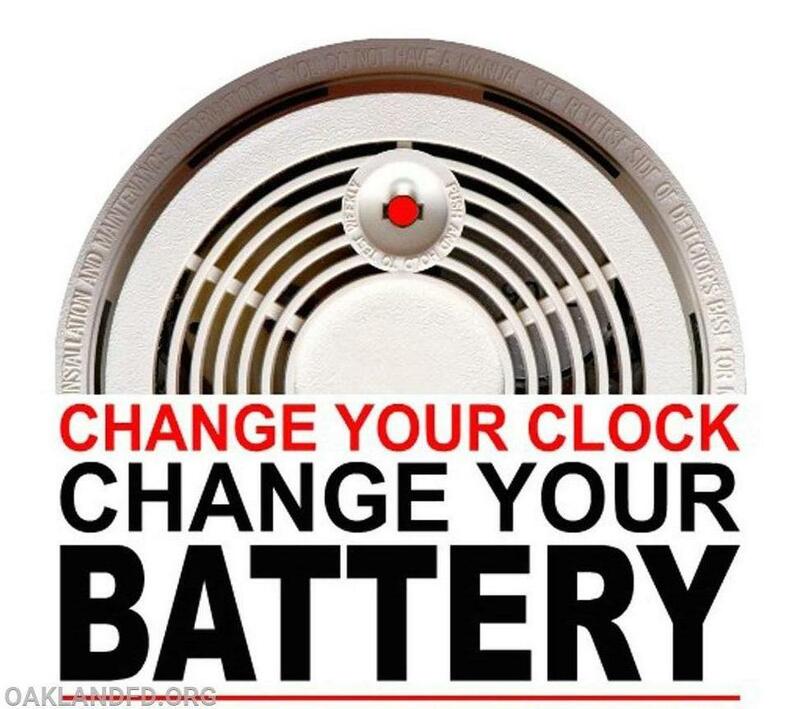 Change Your Clock, Change Your Battery" has been recognized as America's most effective fire safety campaign, helping families keep safe should fire strike. Working smoke alarms double a family's chances of surviving a home fire. As we change our clocks to spring ahead for Daylight Savings Time (DST), it is important that we also change the batteries in our smoke detectors and carbon monoxide detectors. "The National Fire Protection Association (NFPA) reports that 71% of smoke alarms which failed to operate had missing, disconnected or dead batteries." In the event of a fire, the safety of you and your family is dependent on a properly functioning smoke detector. Smoke spreads quickly during a fire and smoke alarms provide you enough time to evacuate the home before the situation becomes too dangerous. Properly installed and maintained smoke detectors are key for effective fire prevention. NFPA provides the following guidelines regarding smoke detectors and carbon monoxide detectors. Test and vacuum your smoke alarms once a month.  Dust and cobwebs can impair sensitivity. Press the test button to ensure the alarm is working. Make sure that everyone in the home understands the sound of the smoke alarm and knows the correct way to respond. Smoke alarms in the home should be interconnected, when one sounds, they should all sound. If the smoke alarm uses a non-replaceable, life-long battery, it is effective for up to 10 years. When the unit begins to chirp, replace the entire alarm right away. Replace the smoke alarm immediately if it does not respond properly when tested. For smoke alarms with replaceable batteries, a chirping or beeping sound will indicate that the batteries are low. It is best to adopt the habit of changing your batteries in the fall and spring, even if you have not heard a low battery alert. The NFPA tells us we should change our smoke alarm batteries twice a year, making DST the perfect reminder to change the time on all clocks and all smoke detector batteries. To prepare for the upcoming time-change, verify that you have the correct batteries, both in size and quantity, to replace all smoke detectors in your home. Remember, smoke detectors save lives. Remind your friends and family to "change your clock, change your batteries." CO alarms should be installed in a central location outside each sleeping area and on every level of the home including the basement. For the best protection, interconnect all CO alarms throughout the home. When one sounds, they all sound. If the CO alarm sounds, immediately move to a fresh air location outdoors. Make sure everyone inside the home is accounted for. Call the fire department for help from a fresh air location and stay there until emergency personnel arrive. Make sure your children know and understand fire safety. Children are at double the risk of dying in a home fire, because they often become scared and confused during fires. Show your children where smoke and CO alarms are located. Make sure they recognize the smoke and CO alarm's sound and understand that a sounding alarm signals an emergency and a need to exit the home and call the fire department. Plan and practice your escape routes. Identify at least two different escape routes and practice them with the entire family. Install a smoke alarm and carbon monoxide detector on each level of your home, including the basement.